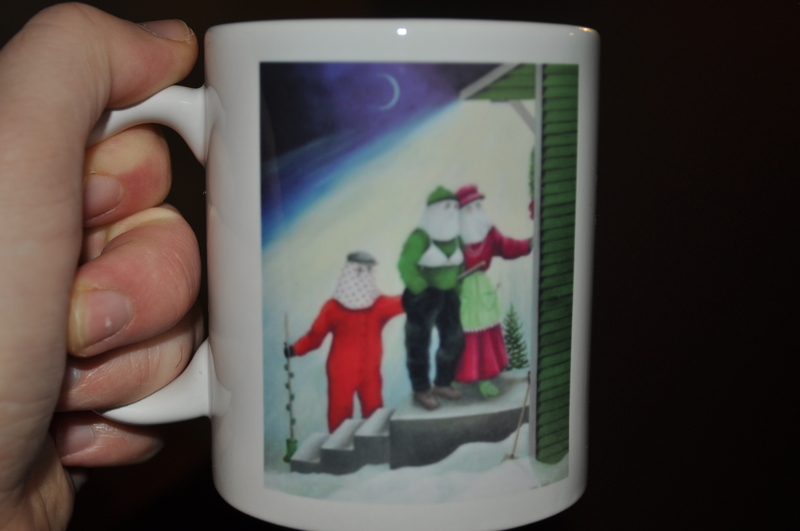 Posted on January 8, 2013, in Cuisine, Tradition and tagged cabin, christmas, Great Northern Peninsula, Labrador, Mummers Play, Newfie, newfie steak, Newfoundland, Newfoundland & Labrador, purity, scoff, The Straits White Bay North. Bookmark the permalink. 5 Comments. Do you know where you can purchase copies of that picture? If you can? Orders can be made by contacting the L&E Restaurant, Flower’s Cove 709-456-2878. Prints and Paintings are for sale there. You would want to speak with Linda.